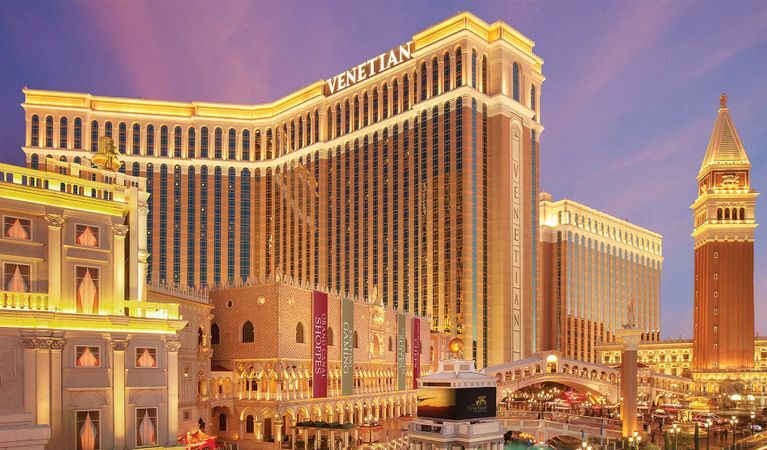 A few months ago, the Las Vegas Sands needed a loan extension. They reported to the US Securities and Exchange Commission that it would need time to repay the loans and asked for the extension for the Marina bay Sands Casino. The casinos are in Singapore. They asked for an extension of three years, which would mean a repayment date of 2024. The revolving loans that are held by the company were set to end in February of 2020. The new maturity date was granted. Las Vegas Sands is not asking for another change to the loan. They would like to extend the amount of the loan by $1.35 billion. The statement asking for the extension of the loan amount was based on a request for buying back shares of the company. They are going to increase the buy back of shares to raise money. At first, they were looking to raise $1.56 billion and now they say $2.5 billion is required. The expiration date for the buy back is also going to be extended, according to company spokespeople. Sheldon Adelson stated the company has financial strength to continue advancing in the industry, but at the same time a flexibility is necessary to reinvest the current portfolio of properties and develop new multi-billion-dollar integrated resorts. The buy-back and loan extension come on the heels of an announcement last week about opening a new integrated casino in South America. Adelson has desired a casino in South America for some time and he may get his wish as the laws are becoming more open for the place he has in mind. Las Vegas Sans may be a US based company, but they have casinos in a couple of places around the world. The company has the Venetian, Palazzo, Sands Casino Resort Bethlehem, and the Sands China operation. From the Sands China arm, the casino brand runs several Macau locations, including the Venetian Macao, Sands Cotai Central, Plaza Macao, Parisian Macao, and Sands Macao. Las Vegas Sands is also attempting to get one of the three casino licenses up for bid in Japan. The company has experience with getting limited licenses in tough markets. The projections for Japan are earnings of $6 billion per year, once the casino is open in 2022. Of course, the earnings are all projections and based on Japan giving the license to Las Vegas Sands instead of one of the other dozen casino companies vying for a spot.